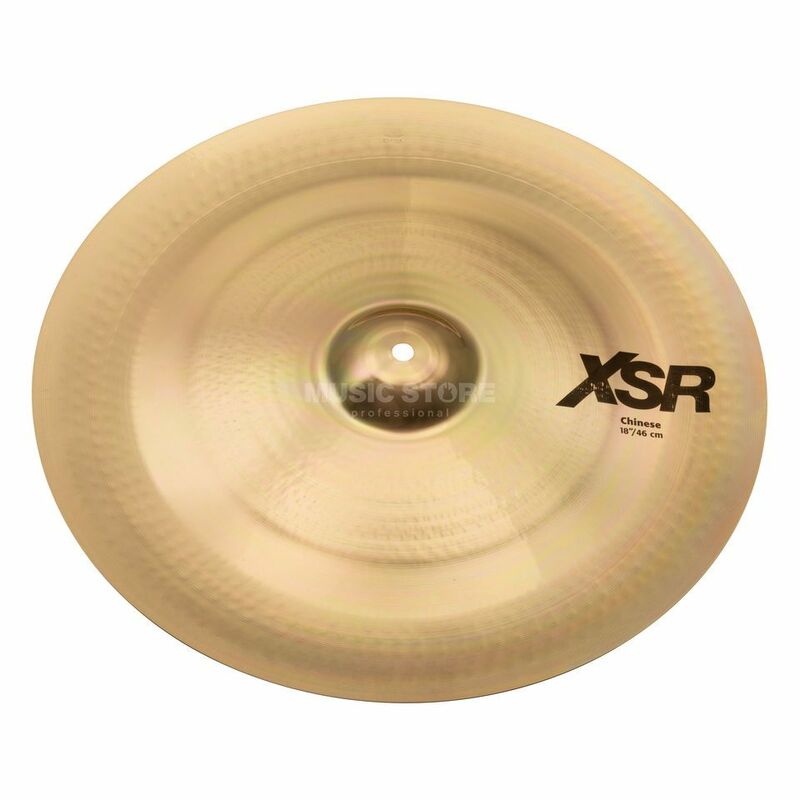 The SABIAN XSR China is a 18' high-end china cymbal. The XSR China offers a warm texture and brings thrilling tones. Made from B20 bronze the China 18' is finished with innovative and special care. The XSR series is ideal for ambtious beginners, but also advanced drummers looking for a genuine China sound. With crisp clarity and strong accents.